Explore workflows for teams of all types. Asana is simple yet powerful enough to track work across your company. 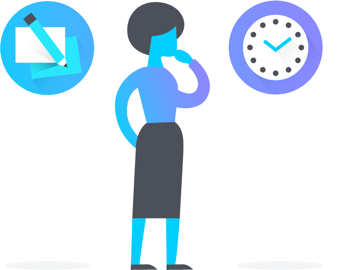 Use Asana to keep your meetings organized and actionable. Not every task in Asana needs to be actionable. Here's how to use Asana for ideas and brainstorms. How to make Asana your project management tool to take projects from start to finish. Learn how to translate the Agile and Scrum methodologies into Asana terms, and start managing Agile processes in Asana. Take your content, campaigns, and events from conception to execution. Plan, manage, and work on content pieces from one project to publish your team's best work more easily. Learn how to plan and manage a successful marketing campaign strategy in Asana. Learn how to plan and manage a successful event from start to finish. See launch plans and progress in one place to ensure they’re on track to hit deadlines and delight customers. With Asana, your marketing team can stay up to date with the product roadmap and launch plans. Plan and manage product roadmaps and launches in Asana, so you can ship on time, every time. 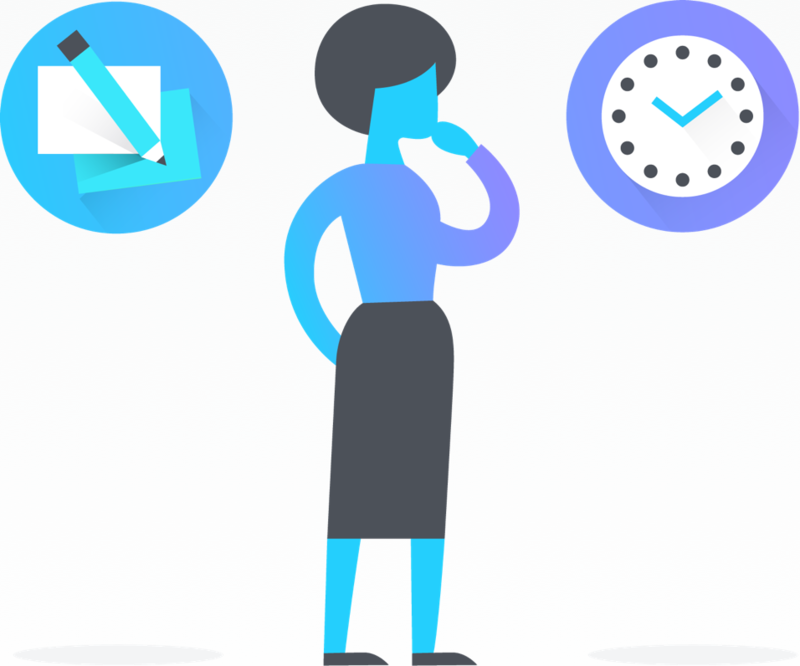 Product roadmapping in Asana is simple, and allows you to prioritize work, document a backlog, and more. Centralize feedback in Asana to keep your team updated and quickly spot trends. Use Asana to coordinate a product launch and make it a true success. Check project progress, plan one-on-one meetings, and keep big-picture objectives top of mind. Asana gives managers a way to communicate and share resources easily and privately. Use Asana to plan your one-on-one meetings in advance, stay focused, and track action items. Make creative goals clear and keep projects on track. Keep creative production priorities on schedule by making the creative brief process simpler. 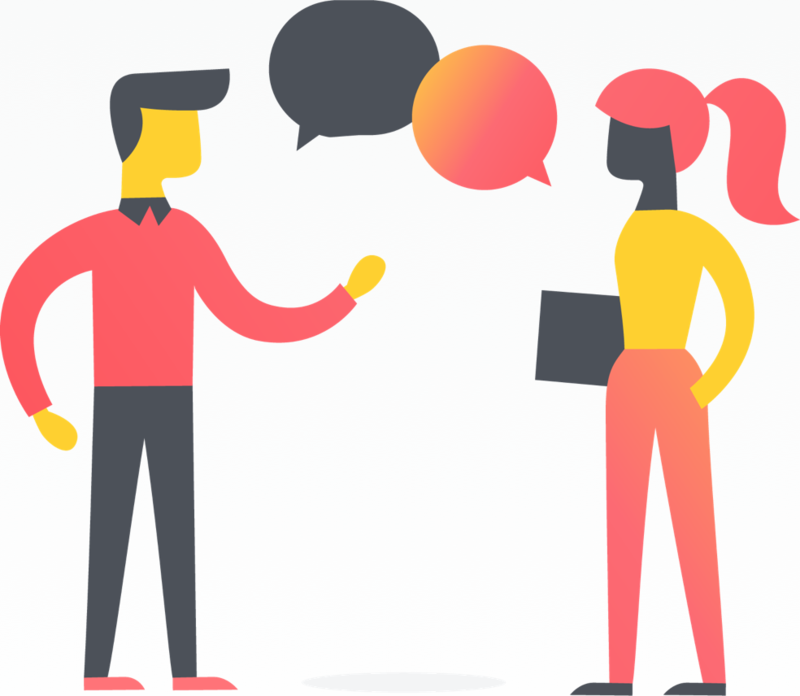 Learn how to create a design critique meeting template in Asana and how to manage design feedback and work after the meeting. Set up pipeline projects to track and manage work that moves through stages. Manage and templatize ad hoc requests and project kickoffs to keep team priorities on budget and schedule. Use Asana to track the onboarding process from start to finish. Keep reference materials in one place by using Asana as your internal wiki or resource center. Track candidates in Asana to easily see them progress through the hiring process. Create a better candidate experience by using Asana to plan and track interview questions. 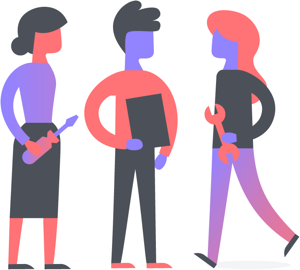 From help desk requests to opening new offices, Asana helps you manage any IT project. Learn how to use Asana to receive and manage IT help requests. 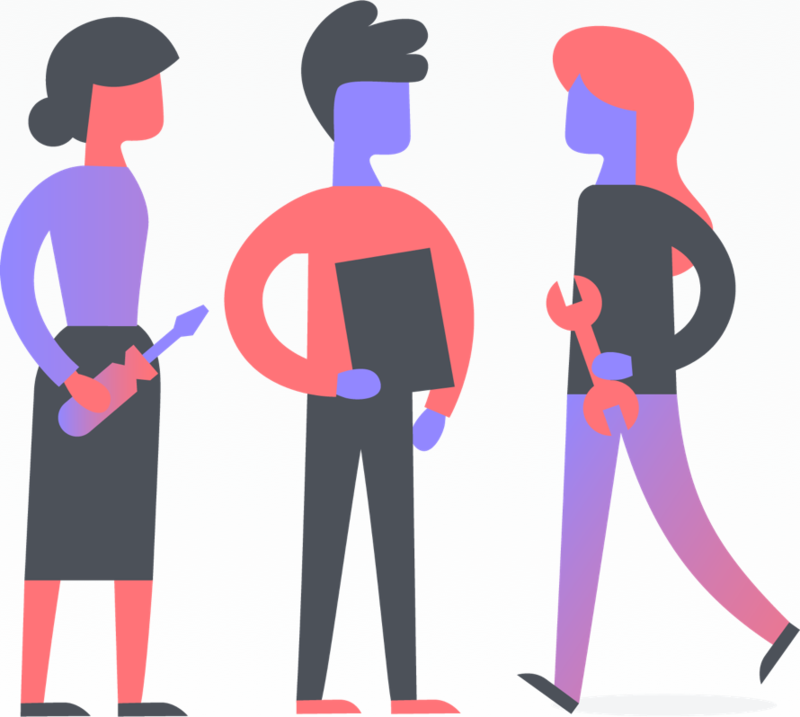 This use case walks IT teams through the steps of setting up an IT helpdesk in Asana. Plan your sprints, track bugs, and manage your prioritized work in Asana. Plan your sprints in Asana to get full clarity on milestones, launch dates, and backlogs. Engineering teams using Asana can easily file, track, and fix bugs. Learn how to set up your bug tracking project in Asana. Track accounts and build sales pipelines—all in Asana. Use Asana for account tracking to manage account information alongside the work you need to do on each account. 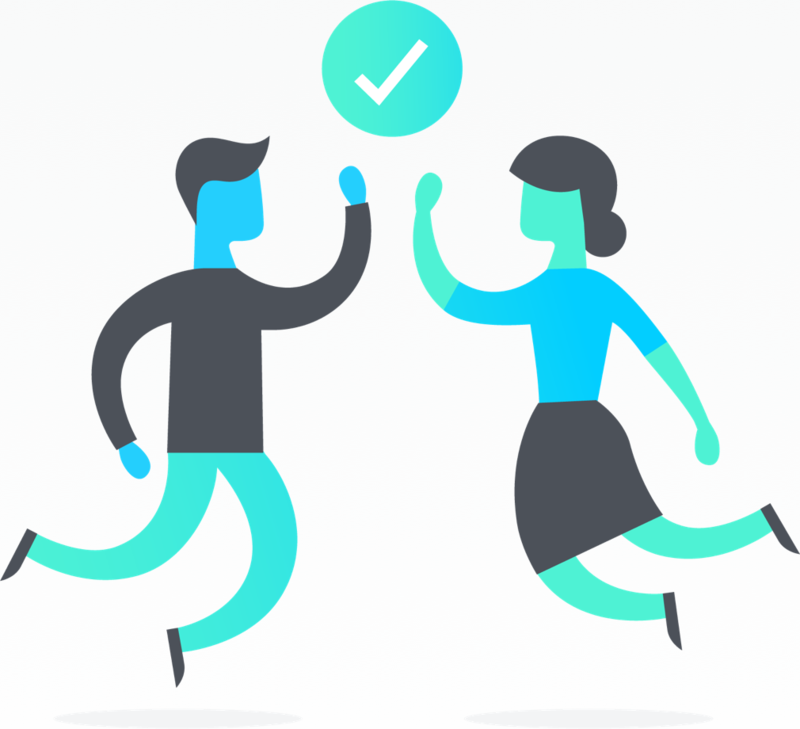 Use Asana to successfully onboard your new clients and grow your relationship thereafter.